Unlike having two different mobile apps, the two different websites make more sense. Without seeing all the ads on Facebook, without the distraction of your news feed you can keep chatting with your friends at work. The interface is minimal and clean — similar to the app but expanded. For each conversation, there’s a sidebar where you can mute notifications for that person, access a call or video chat and see photos you’ve shared with each other. 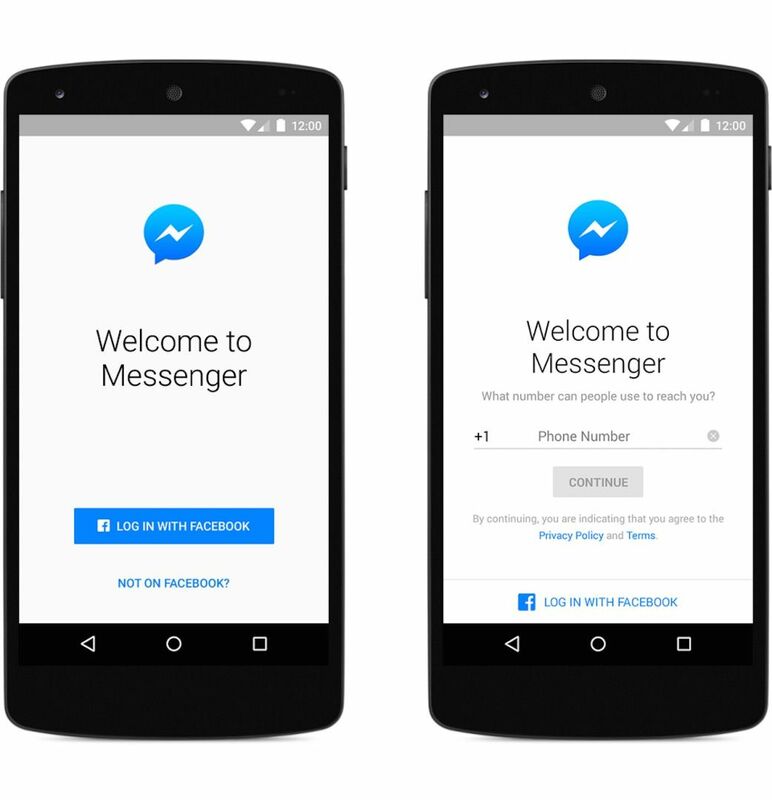 Anyone with a phone number can access Messenger and its features, even if you don't have a Facebook account. All you have to do is download the app, and you can select “Not on Facebook?” You can sign up from there. 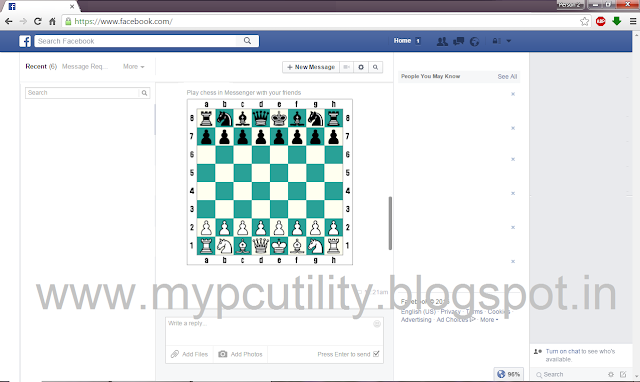 There's a secret chess game on Facebook chat which can be played by typing the following codes on chat box. Few are listed below. '@fbchess help' to see the available commands. 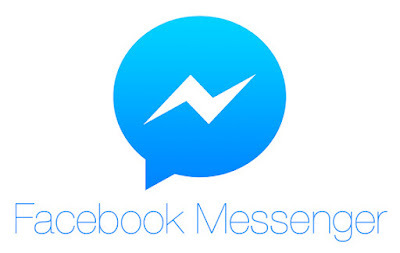 Make sure you're using latest version of messenger app. Once that's confirmed, now go to any conversation. 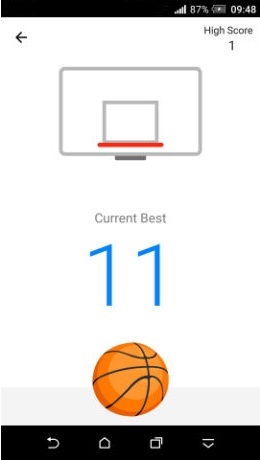 Send the basketball emoji (one shown in above image) and tap on it. That's it. You can now play the game.